The beautiful ladies of Fifth Harmony are back with a new single and video called “Work from Home” featuring Ty Dolla $ign. 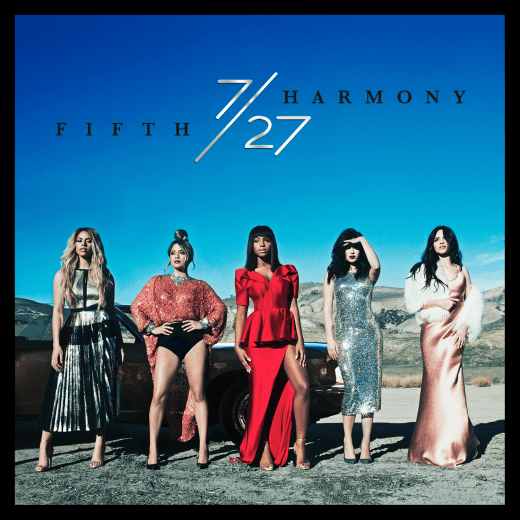 Pop supergroup FIFTH HARMONY set social media a buzz this week with a surprise announcement of their brand new single, second album and cover art reveal. After months of speculation and excitement, single “Work From Home” featuring Ty Dolla $ign, is now available everywhere. It’s very catchy and seems like a perfect Spring/Summer jam for the ladies. “Work From Home” is the first single off their simultaneously announced upcoming sophomore album, 7/27. The album is available for pre-order now with the single as an instant-grat with buy, and set for a May 20th release via Epic/Syco Records.